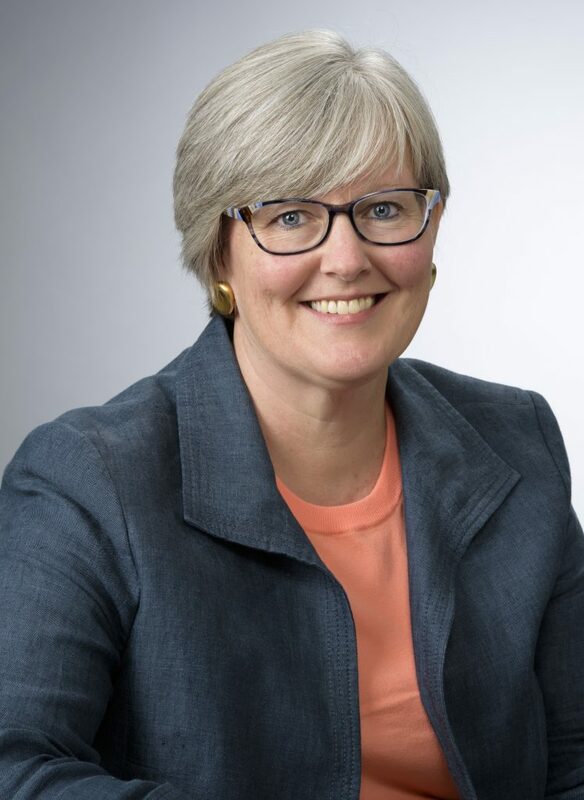 Kim Dempsey is deputy director of the Social Investment Practice at The Kresge Foundation. In that role, Kim works with Kresge program teams and external borrowers, financial intermediaries, banks and policy makers to identify areas where lack of capital is a barrier to helping vulnerable people improve their life circumstances. She structures social investments using debt, equity and guarantees and helps monitor those commitments. Kim played a central role in Kresge’s first social venture capital initiative, a partnership with the California HealthCare Foundation to finance companies that have technology- or service-based solutions that help health centers better serve patients. 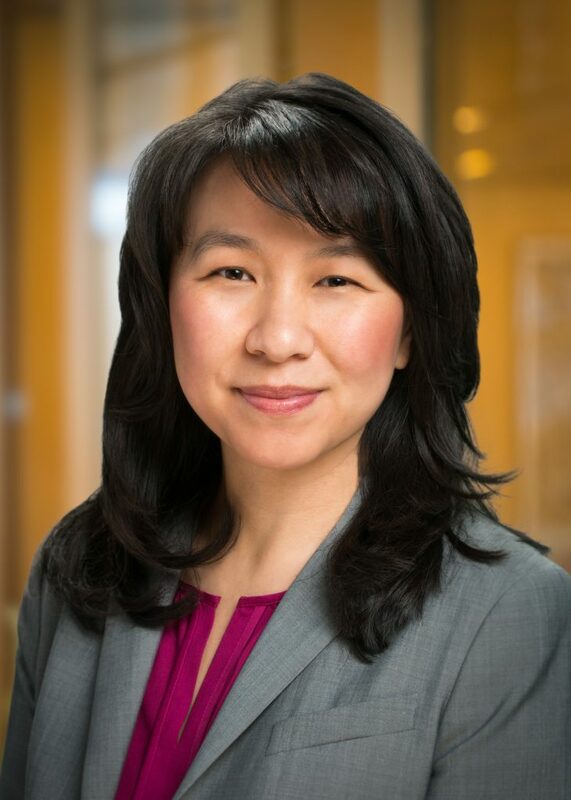 Prior to joining Kresge in 2014, Kim worked at Capital Impact Partners (formerly NCB Capital Impact), a national non-profit community development financial institution. She held a number of positions in the organization including director of strategy and innovation. Most recently, Kim was senior director of lending and managed the team originating loans to organizations in underserved communities. She was also responsible for leading the strategic and tactical planning for multiple market sectors, and contributing to the development of new products and services. Kim graduated Phi Beta Kappa with bachelor of arts degrees in community studies and sociology from the University of California, Santa Cruz. She received a master’s degree in public policy from Harvard Kennedy School. Bert Hunter is the Chief Investment Officer of the Connecticut Green Bank. Bert leads the finance team’s development of new and innovative financing programs that attract more private capital to scale-up the state’s clean energy investments, including energy efficiency, renewables and alternative fuel vehicles and associated infrastructure. 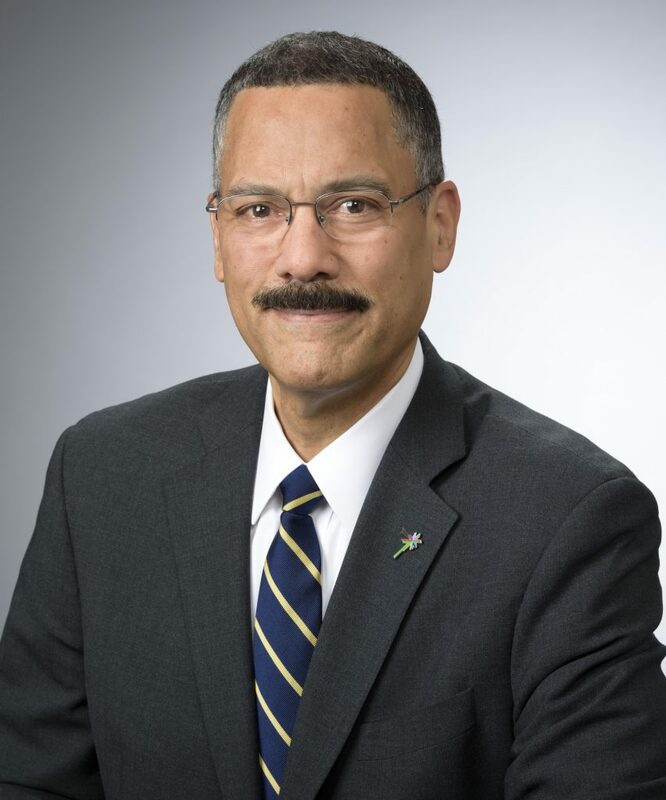 Bert was Vice President of Finance and Chief Financial Officer of Spectrum Capital, Ltd, an investment bank focused on commercial aircraft finance and investment in U.S. electric power generation. He was accountable for all financial control and served as the company’s senior risk officer, overseeing all extensions of credit and investment of the firm’s capital. Prior to Spectrum, Bert was the treasurer of the international leasing company of Chemical Bank, where he managed the funding for a billion-dollar portfolio of aircraft and equipment loans and leases outside the United States. Bert is an alumnus, a former Trustee and former member of the Board of Visitors of Wake Forest University (BS) and received his MBA from the Wharton School at the University of Pennsylvania. Kerry O’Neill leads Inclusive Prosperity Capital, a not-for-profit investment fund that was spun out of the Connecticut Green Bank in 2018 to scale up impact for underserved communities and underinvested markets. Inclusive Prosperity Capital operates at the intersection of community development, clean energy finance and climate impacts using a collection of products and strategies that were scaled throughout Connecticut using an “ecosystem” approach to matching capital supply with project demand. Kerry’s prior work at the Connecticut Green Bank managing single family and multifamily financing programs and low-to-moderate income initiatives has given her tremendous exposure to the kind of institutional challenges – and opportunities – associated with clean energy investing for underserved communities. She and her team launched 11 products in five years using a channel marketing and partnership origination approach and a variety of financial structures, all sharing a focus on reducing energy burdens by expanding access to credit. Prior to joining the Green Bank, Kerry was Senior Advisor at the Clean Energy Finance Center, a non-profit organization she co-founded. Kerry also co-founded Earth Markets, a consulting firm that developed and managed community-based social marketing programs to accelerate demand for energy efficiency. Previously, Kerry was EVP of Transaction Management, Product Development and Strategy at Clayton Holdings, an industry-leading provider of credit risk analytics and due diligence services in the mortgage-backed securitization market. She has also held executive roles in operations, marketing and strategy in diverse sectors including e-commerce, direct marketing, and educational services. Kerry earned a BS in computer science and engineering from MIT and a master’s degree from NYU Tisch School of the Art’s Interactive Telecommunications Program. Chris Magalhaes is Chief Investment Officer of Inclusive Prosperity Capital, responsible for day to day financing and investment activities. 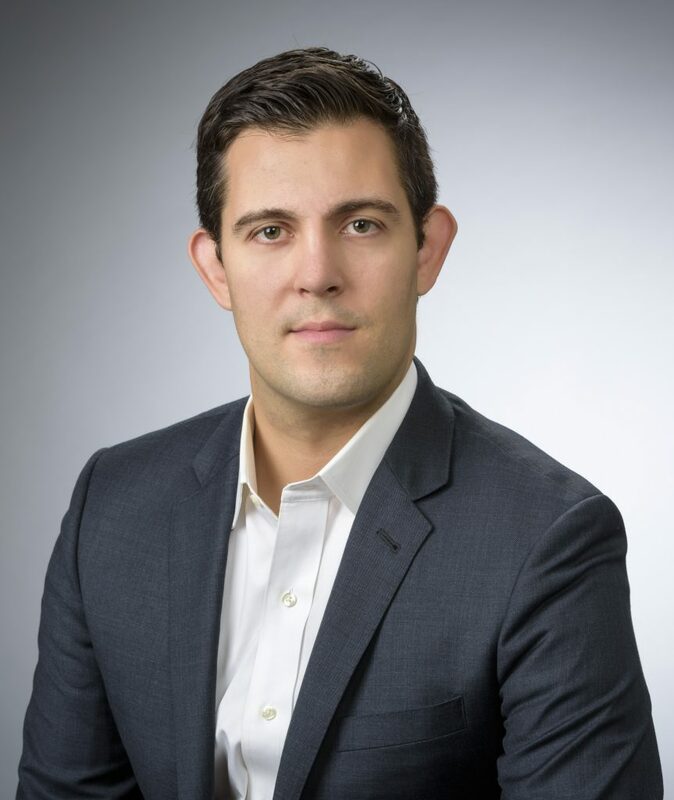 Chris leverages a history of designing and deploying scalable financing structures at the Connecticut Green Bank with 5 years of private capital business development experience at S&P Capital IQ and a variety of corporate strategy, corporate finance, and tax equity roles in between. Chris graduated with a BA in History, and a BA in Economics, from NYU, and with an MBA and an MEM from Yale University.